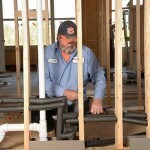 …and practices honesty, integrity, professionalism, and a desire to be the best in the work you perform, please submit your resume with Dean & Son Plumbing Company. You are the type of employee that we are looking for. As we continue to grow, we are always searching for quality individuals to join our team. 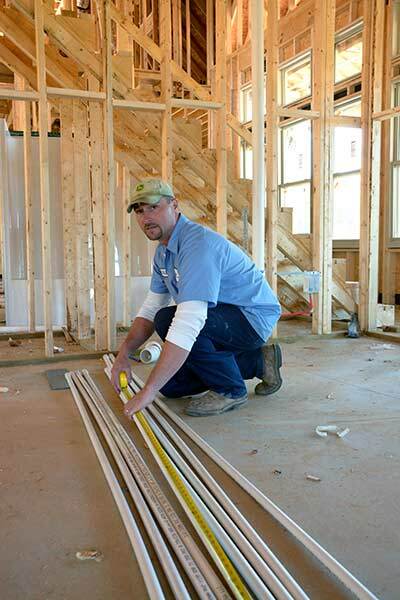 We have an apprentice program and will help employees get the experience they need to become a journeyman plumber. 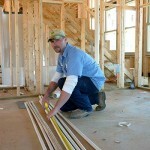 We also help them take the journeyman plumbers test. Call (256) 518-9780 or contact us for more information. 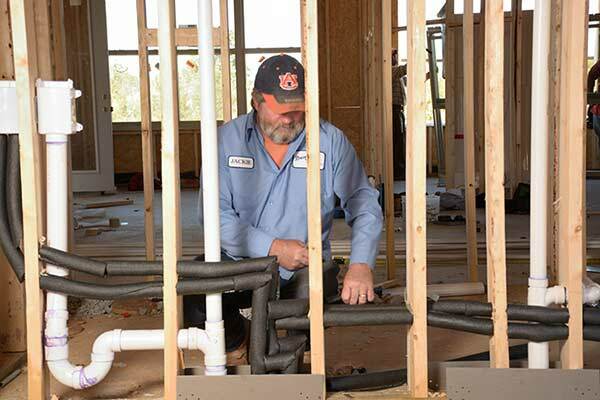 Dean & Son Plumbing, located right outside of Huntsville, is an Equal Opportunity Employer. Employees are expected to adhere to a high standard of conduct and safety in order to maintain the high quality of service that our customers expect, and deserve, from us. Dean and Son has a zero tolerance policy for employees. All employees are drug and alcohol tested and background checked prior to employment.